“Come meet your new neighbor!” the National Health Foundation flyer exclaimed in an invitation to Pico-Union residents to learn about the newest addition to their neighborhood. Locals had heard the new building going up at 1032 W. 18th St. was called a recuperative care center. But community members weren’t all that sure what that meant. And what it would mean for their neighborhood. The previous building had been a rehabilitation facility, housing 120 patients prone to substance abuse and violence. They frequently roamed the streets disrupting the neighborhood and paving the way for community distrust. Understandably, NHF’s arrival made residents wary of an old problem re-emerging. Guests also learned that recuperative care facilities offer hospitals a safe place to discharge homeless patients when they no longer require hospitalization but still need to heal from an illness or injury. 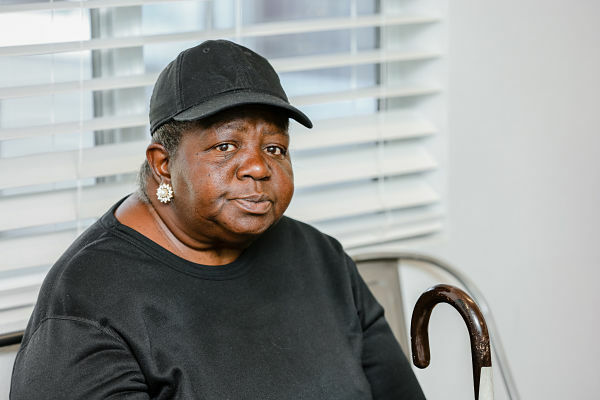 While in NHF’s care, clients will receive on-site medical supervision, case management and supportive social services with the goal of facilitating a healthy recovery and permanent housing. NHF believes people need basic necessities, such as food and a place to live, before they can move forward with their lives, including getting a job, managing their health and mental health, or discontinuing substance use. After chatting with NHF staff members, neighbors expressed a compassionate, supportive perspective of the new recuperative care center. The Meet ‘N Mingle had been a success. 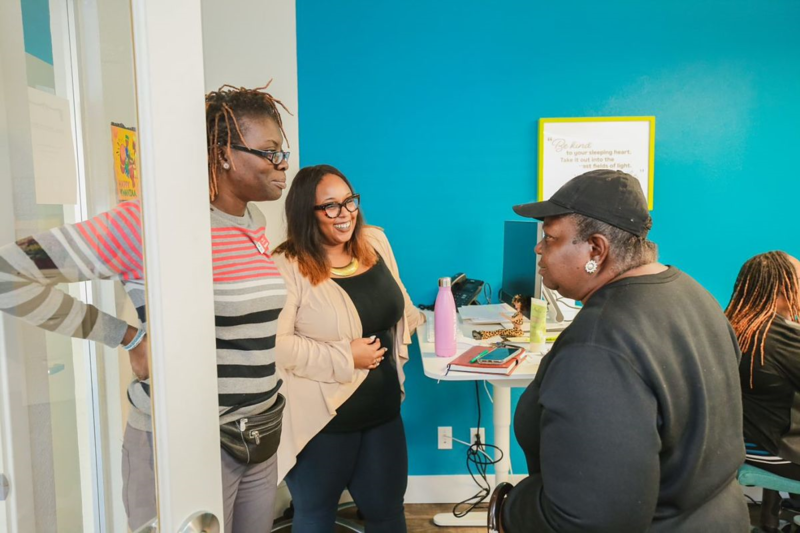 Not only had NHF changed the minds and hearts of their new neighbors, but they had gotten them involved—something nonprofit organizations normally don’t do. Instead of merely watching their neighborhood change, community members were invited to be a part of that change. 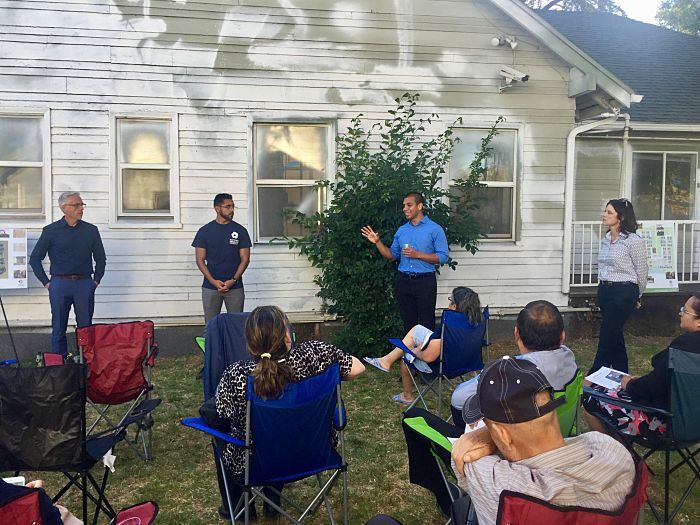 Job applications were circulated, and every neighbor was asked to serve on a Block Party Planning Committee for a grand opening celebration on Oct. 12.